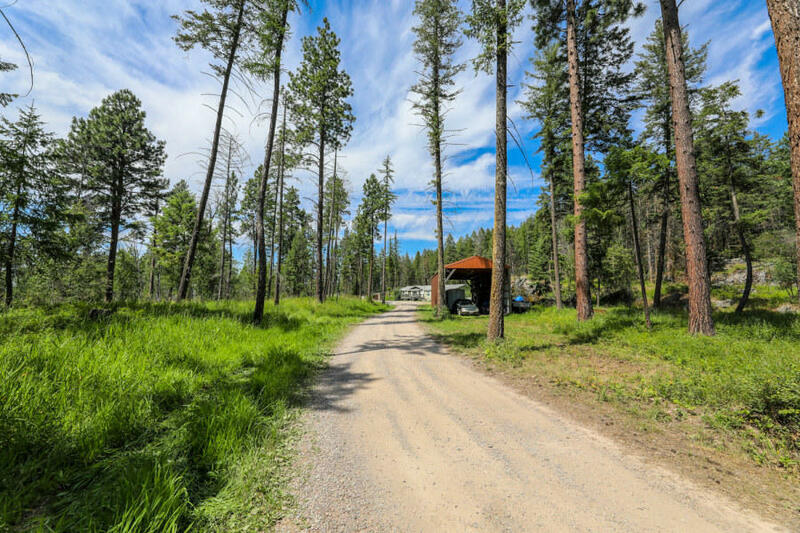 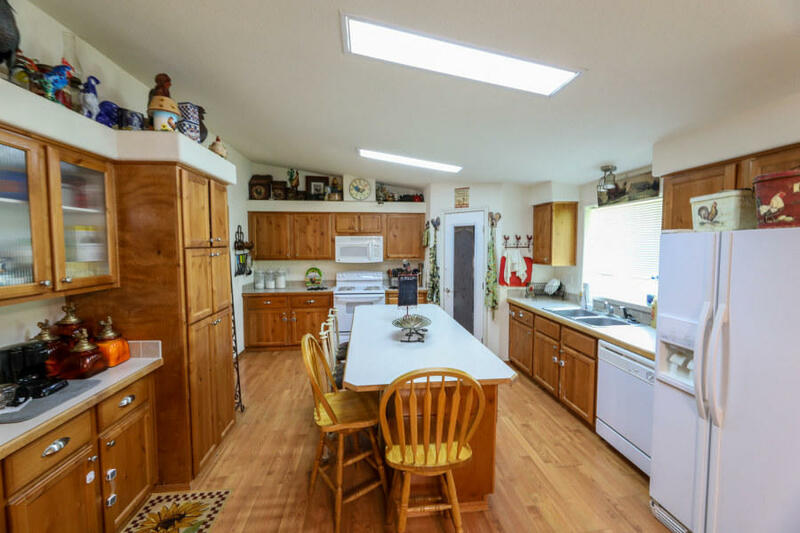 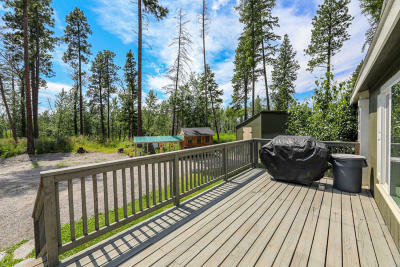 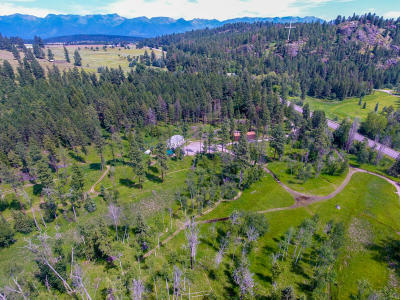 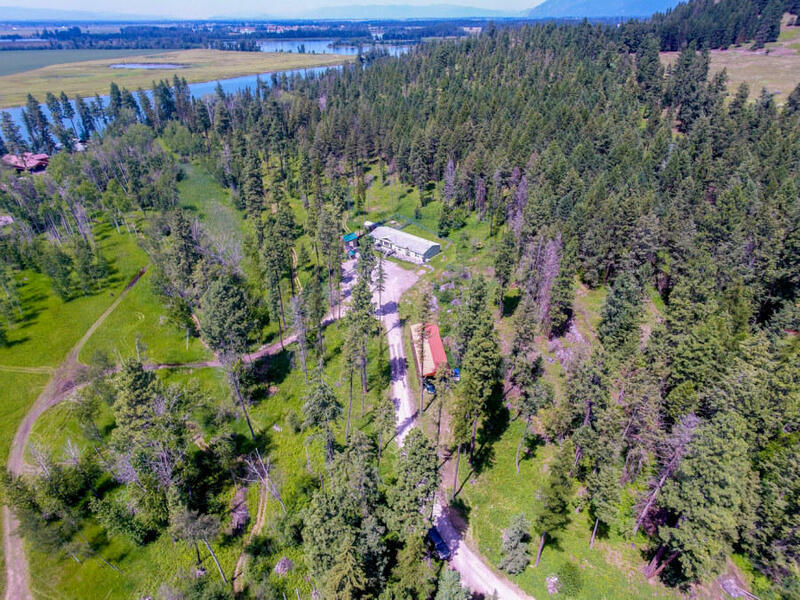 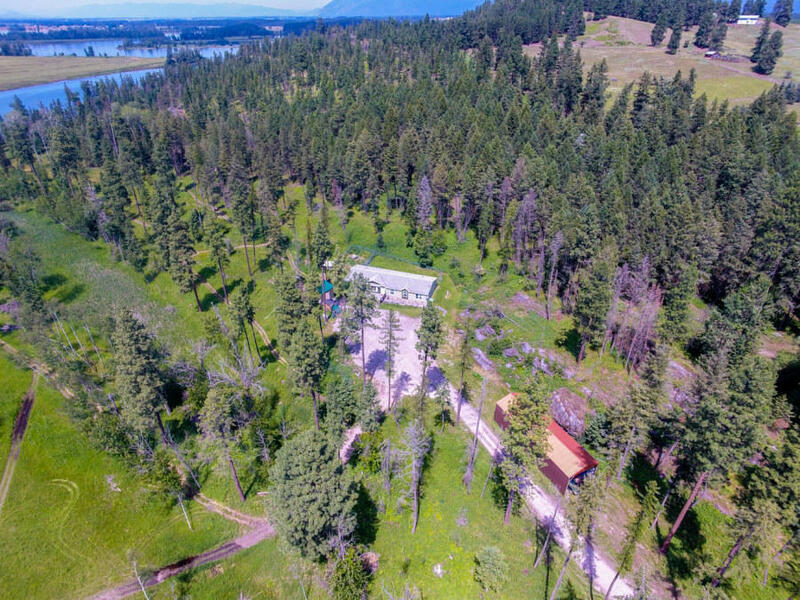 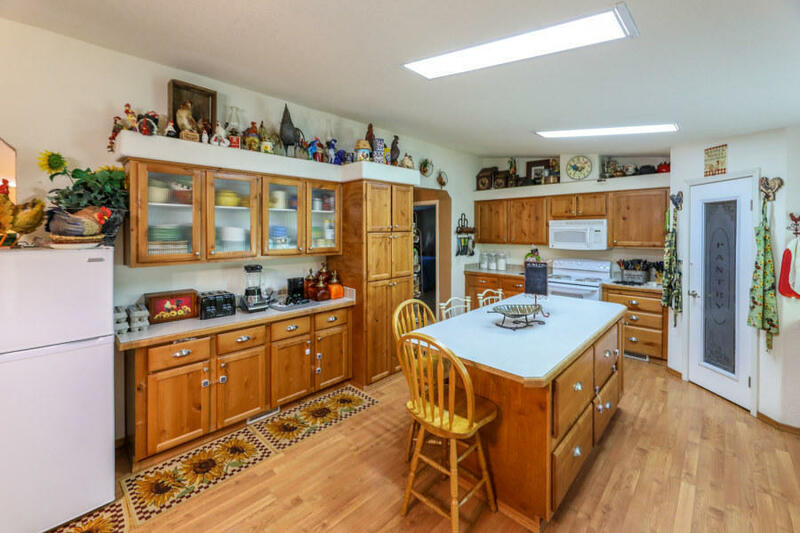 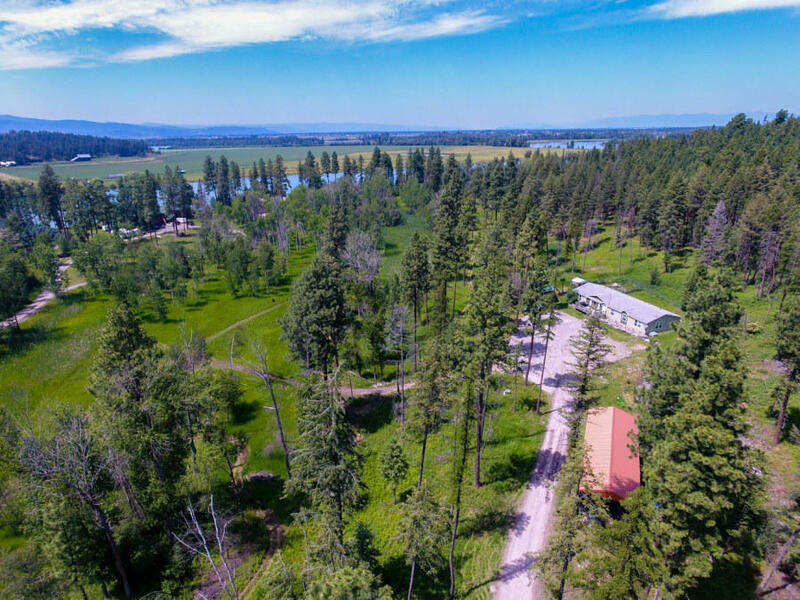 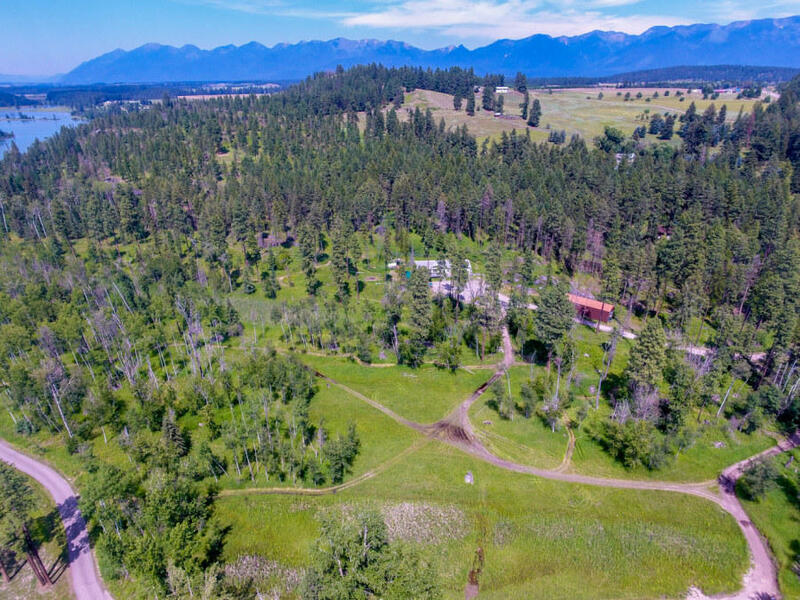 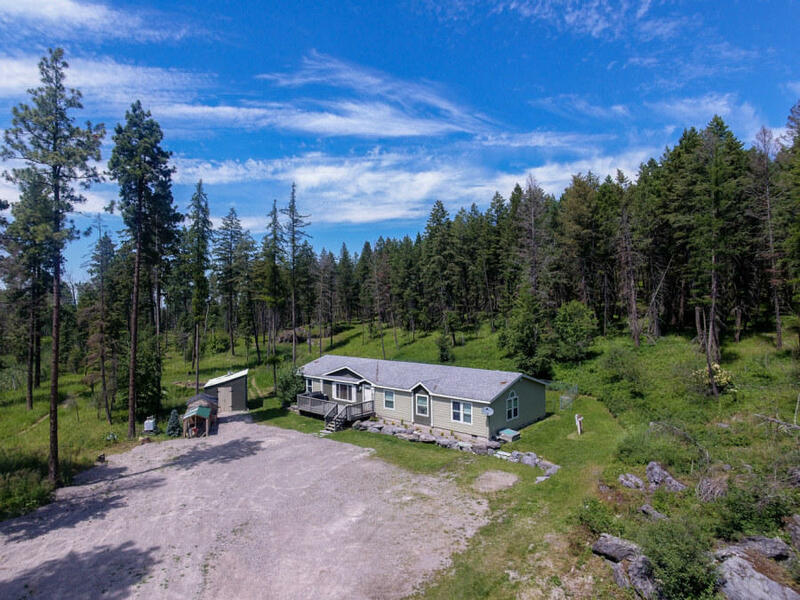 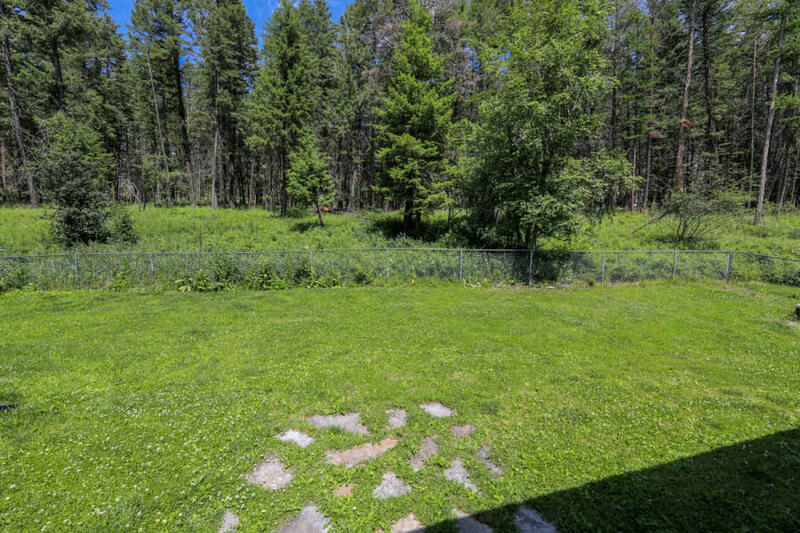 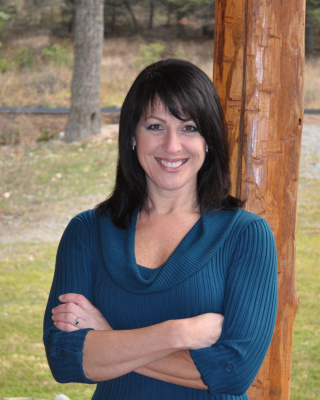 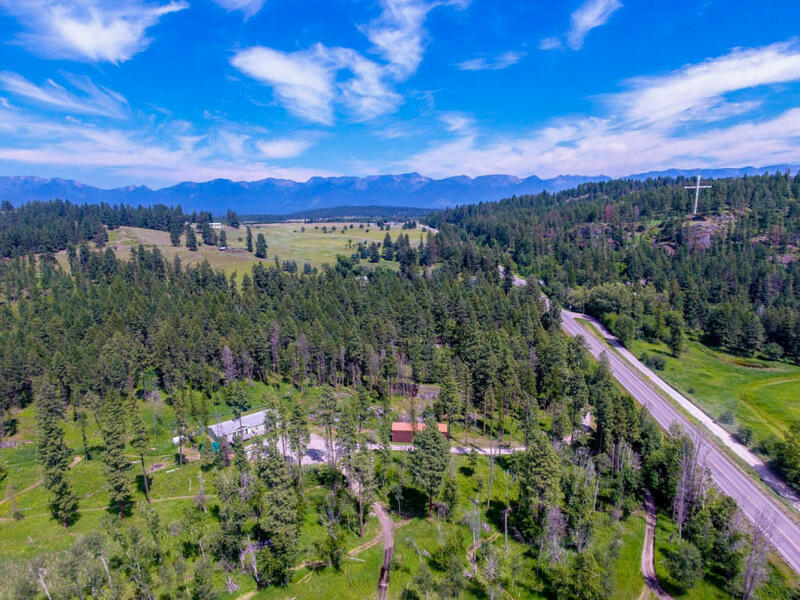 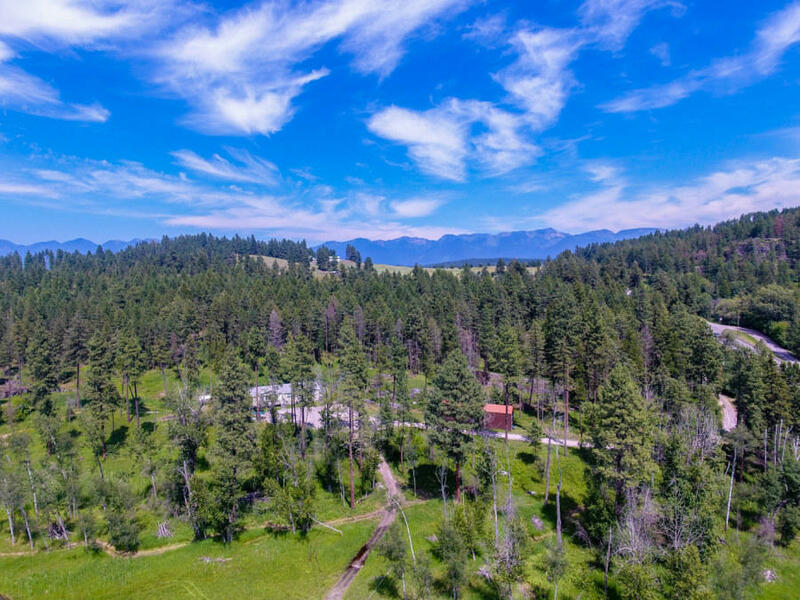 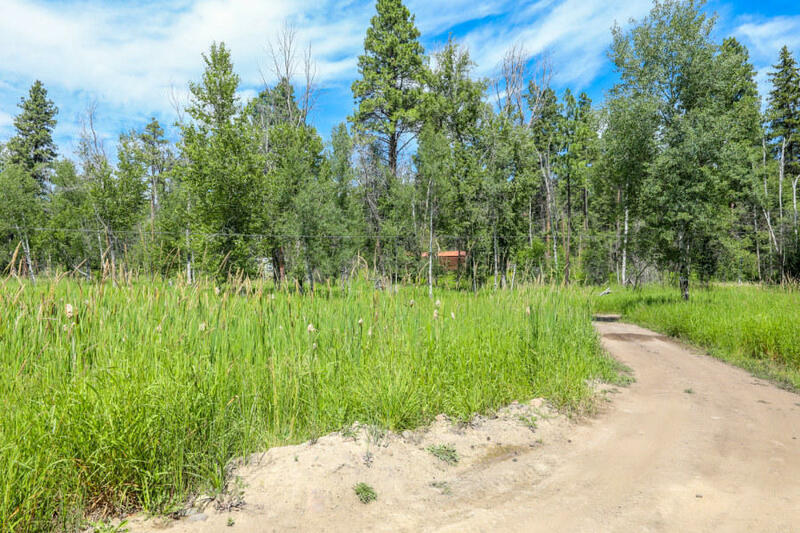 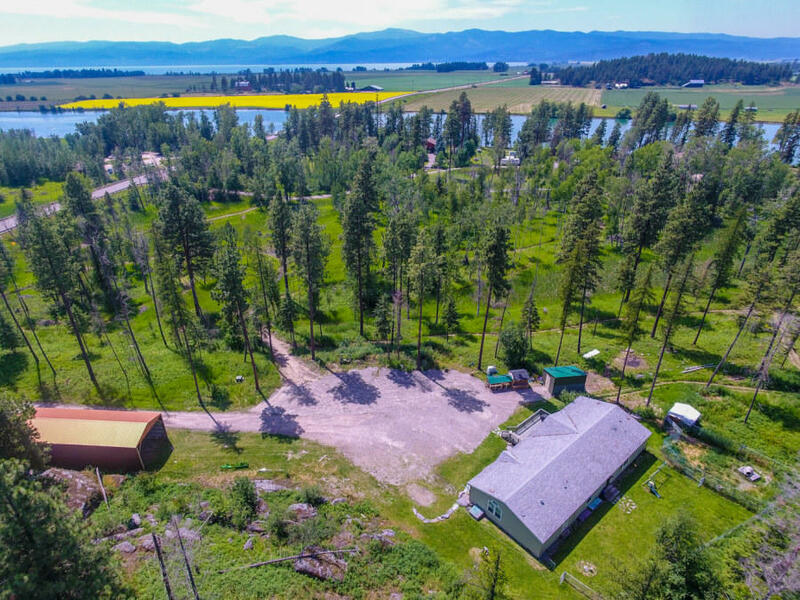 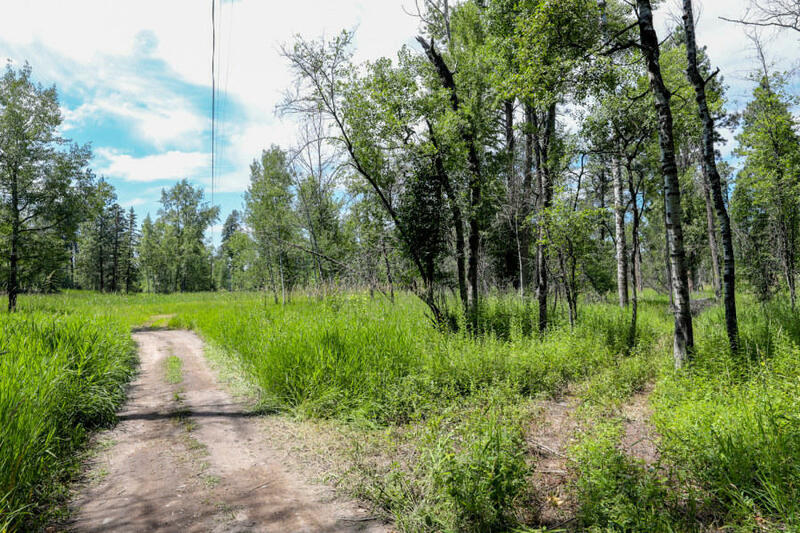 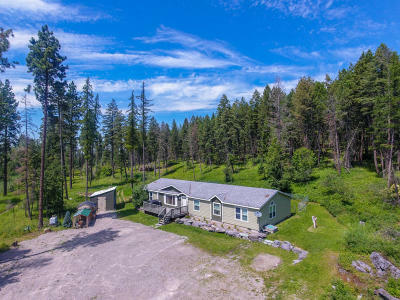 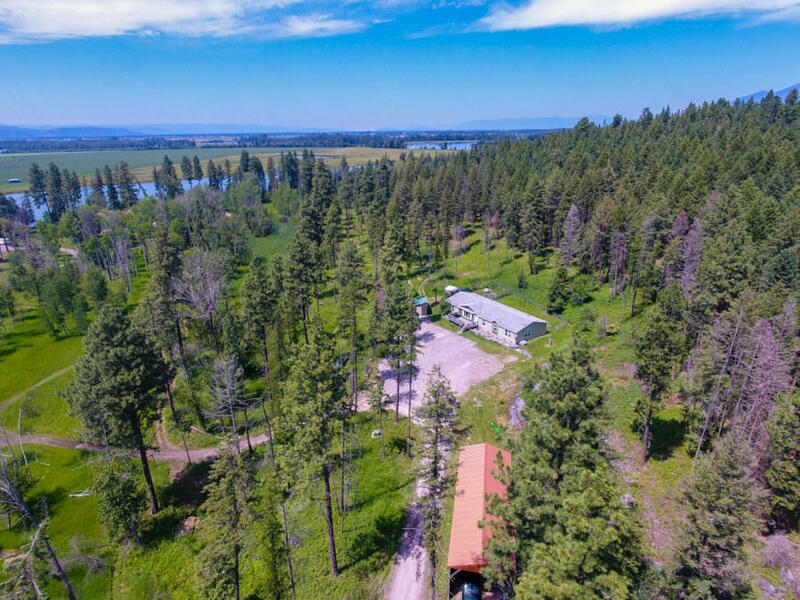 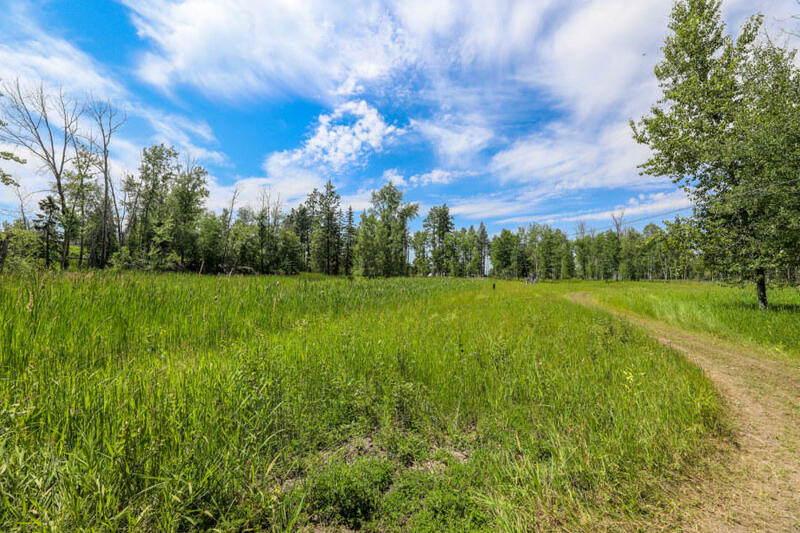 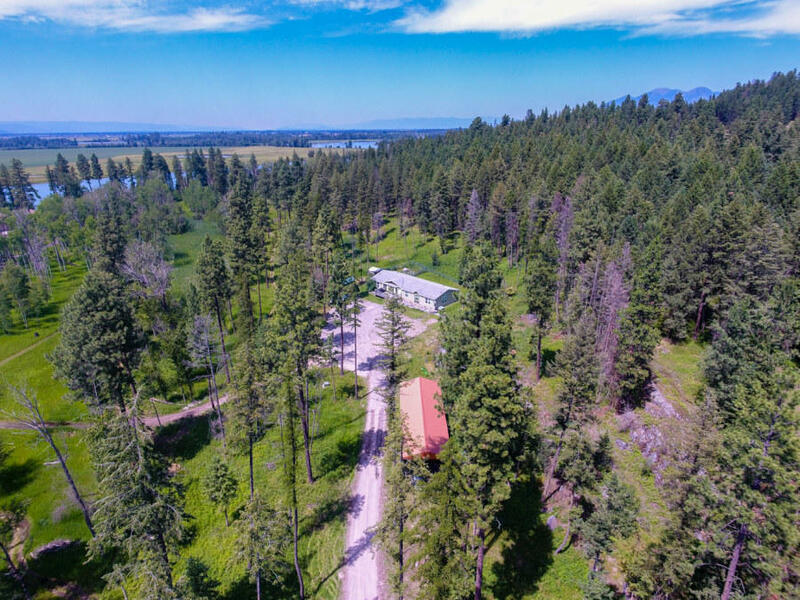 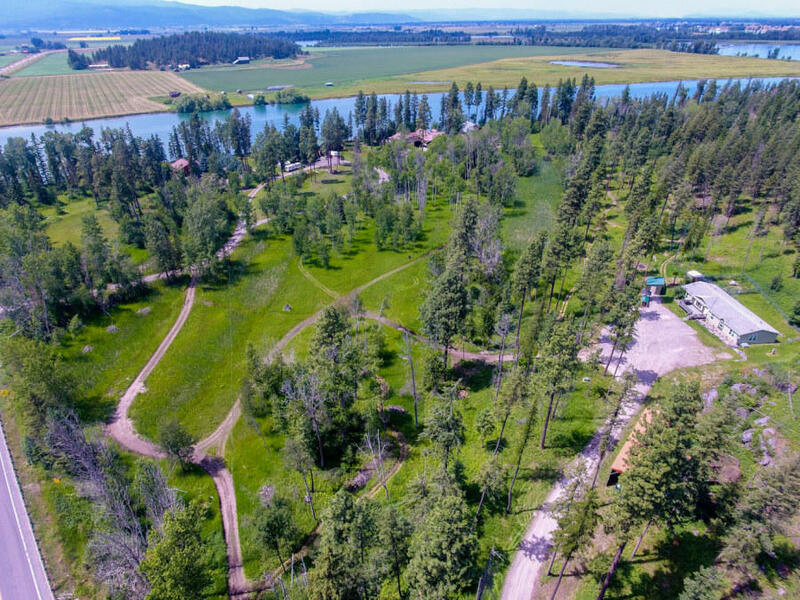 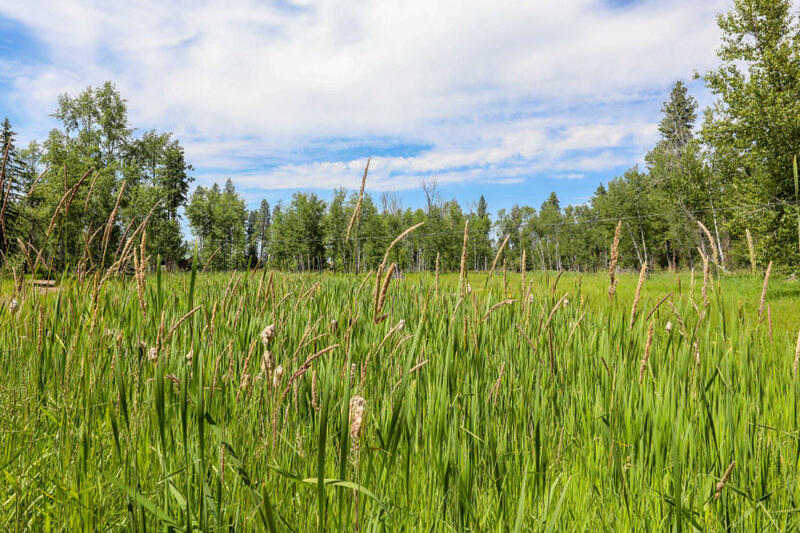 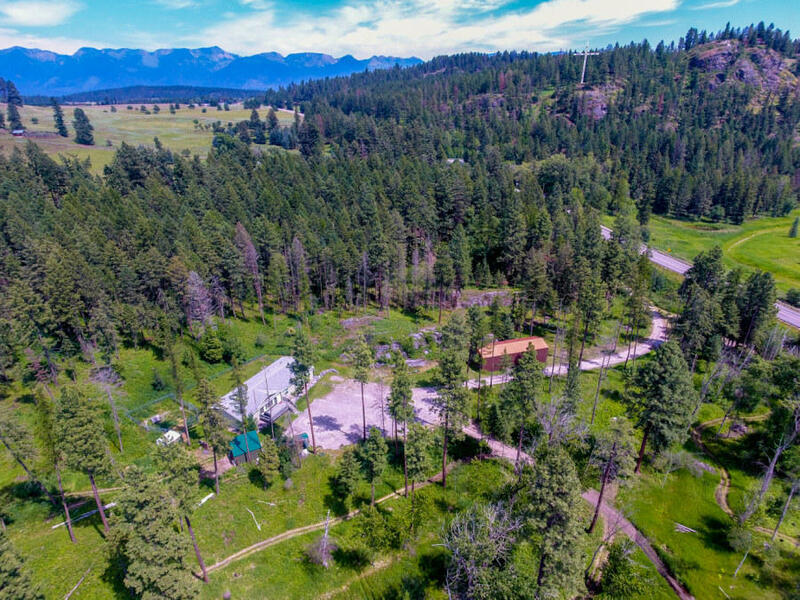 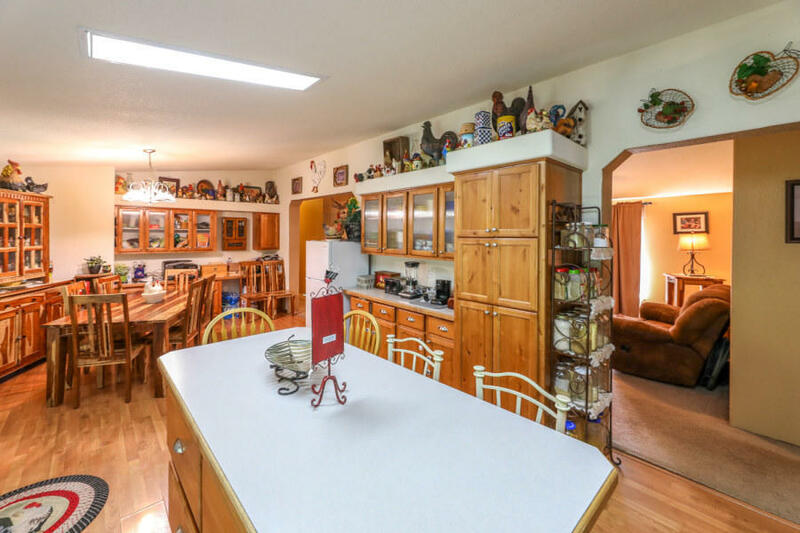 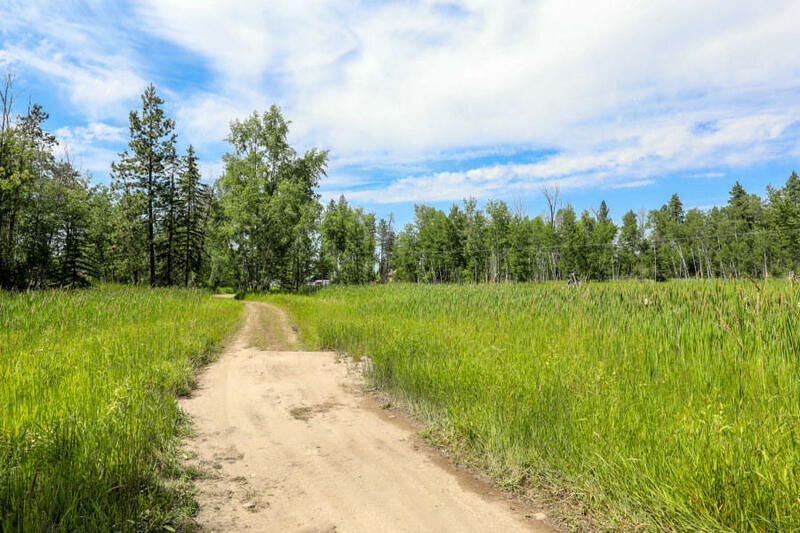 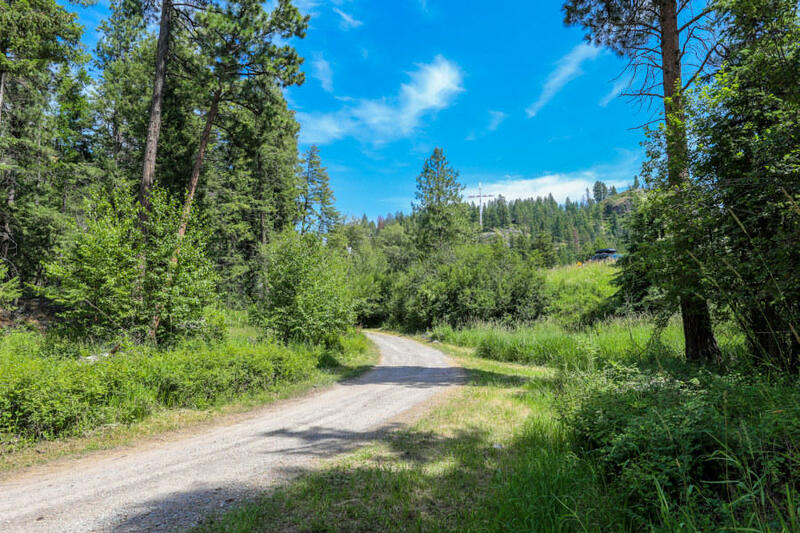 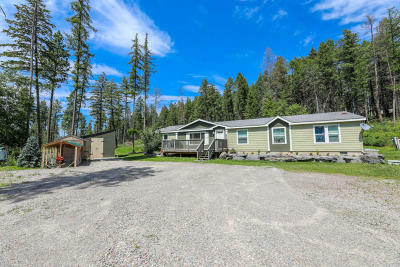 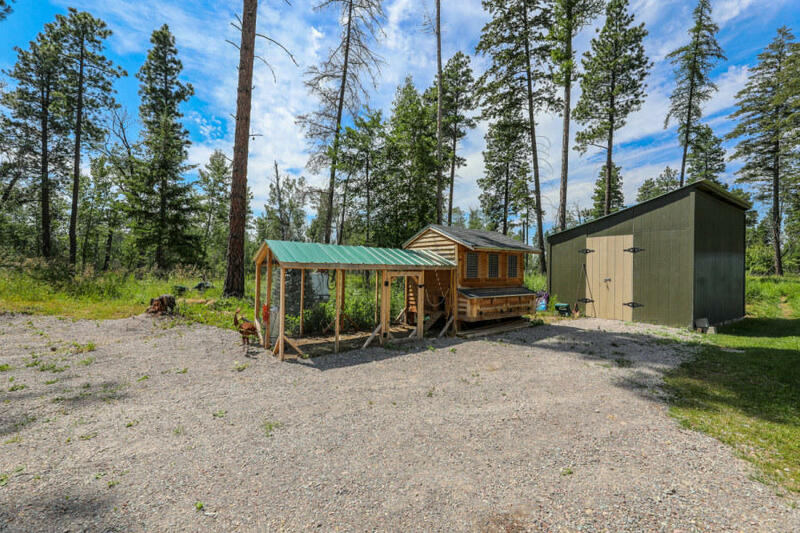 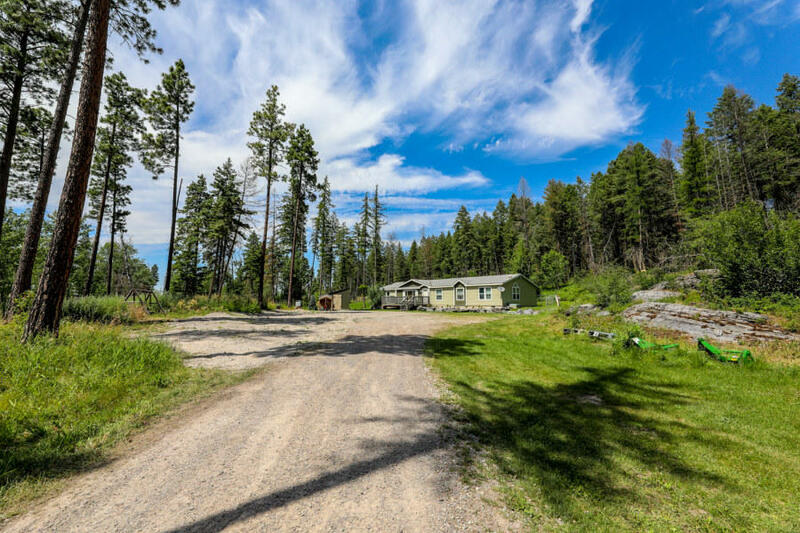 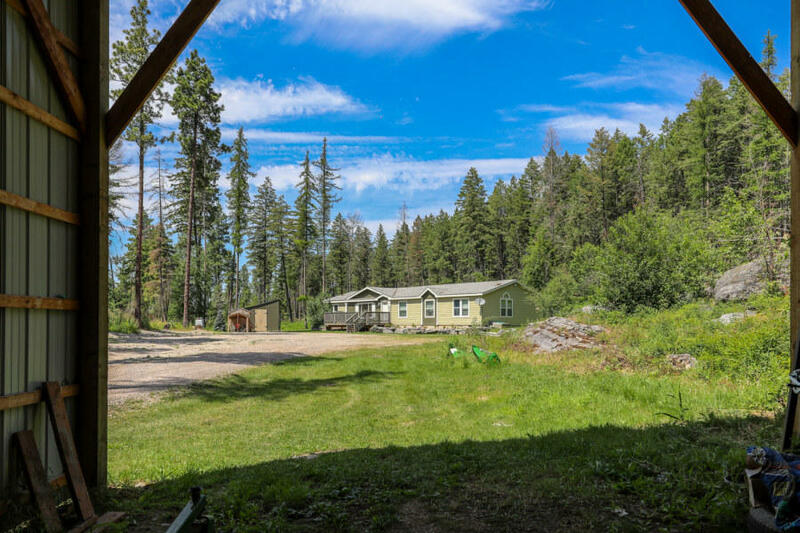 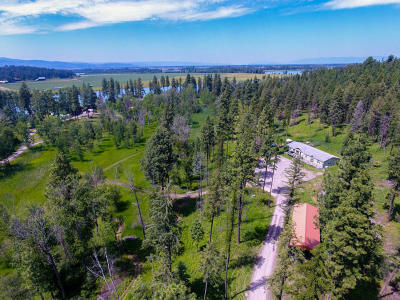 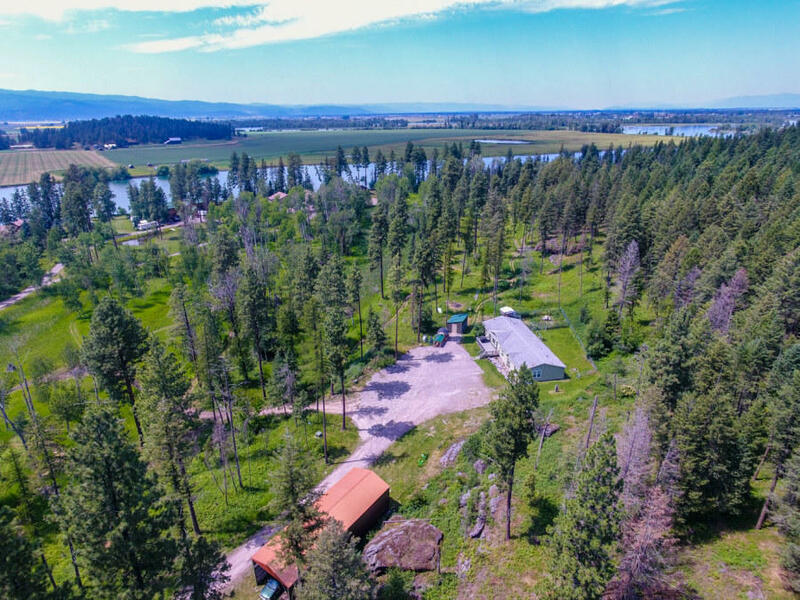 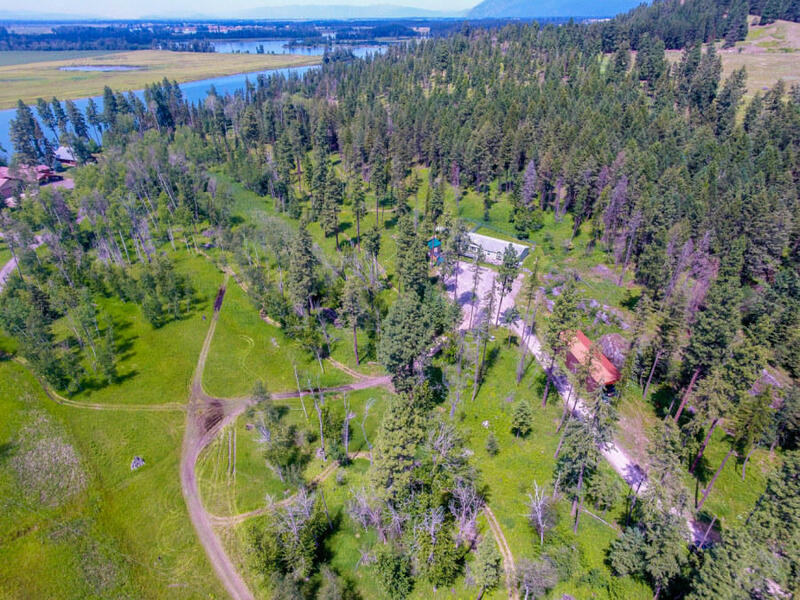 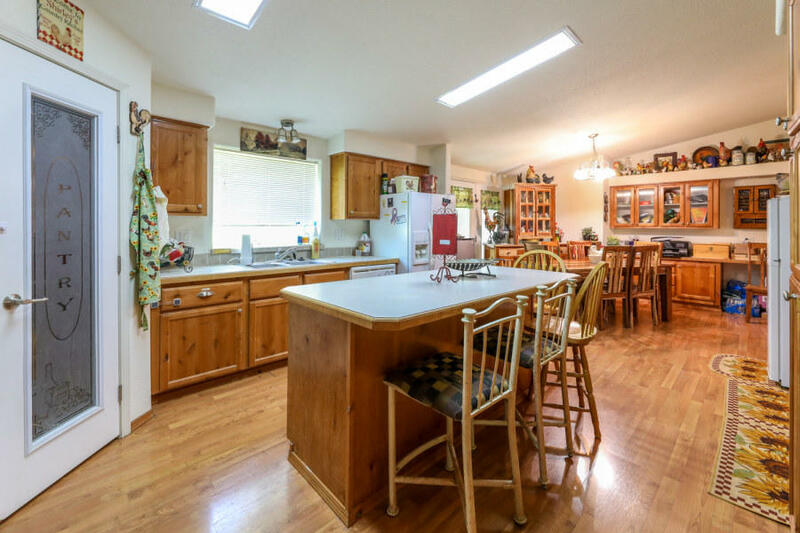 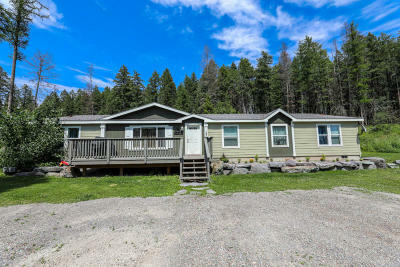 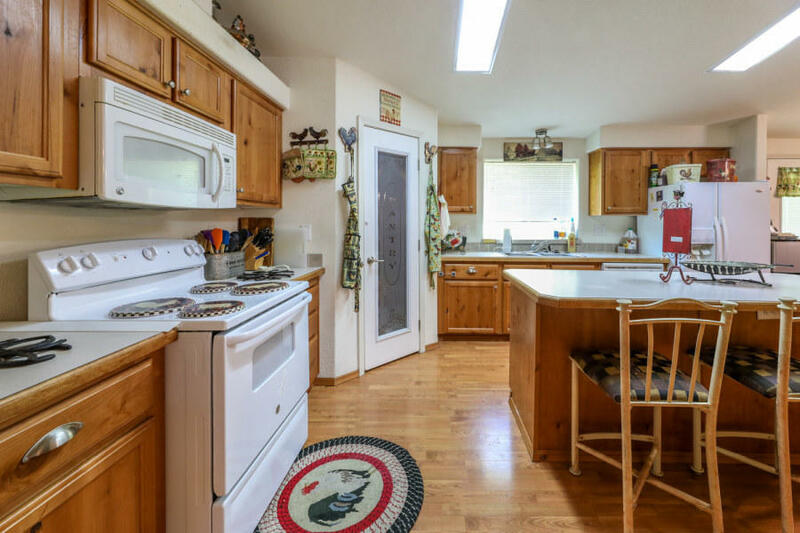 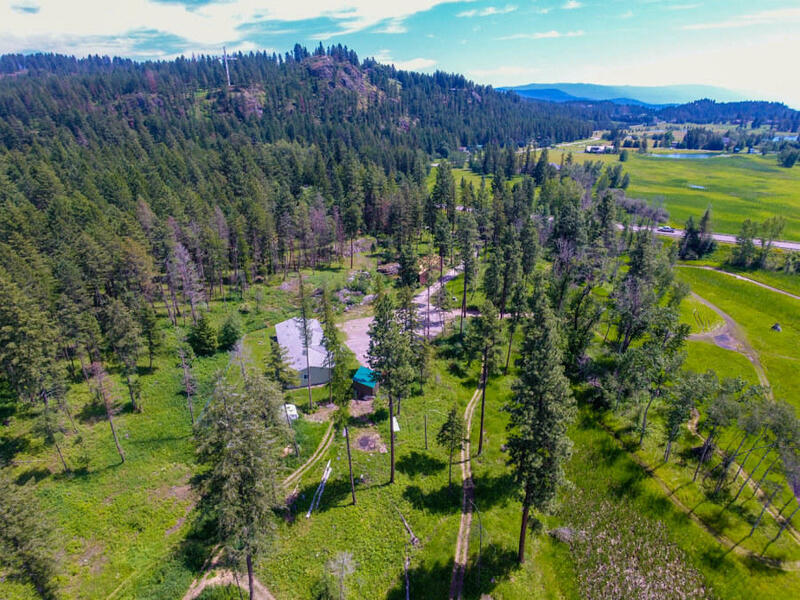 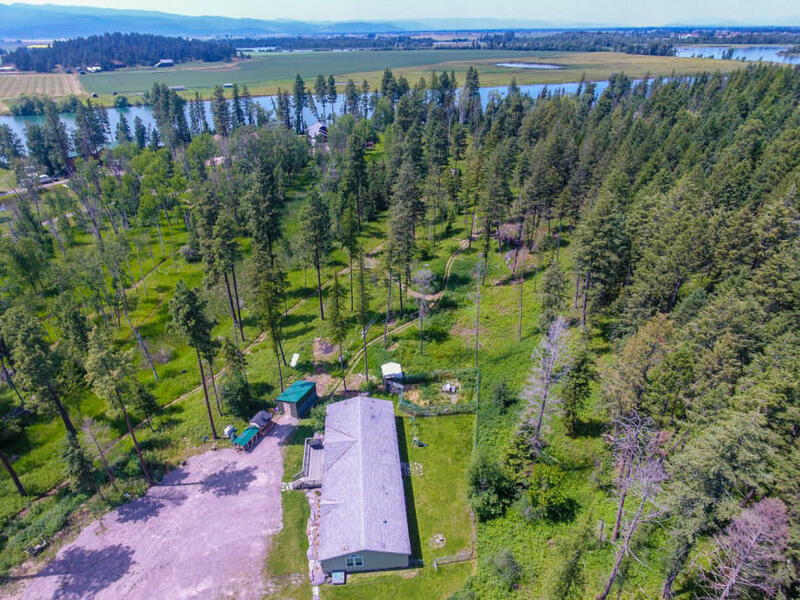 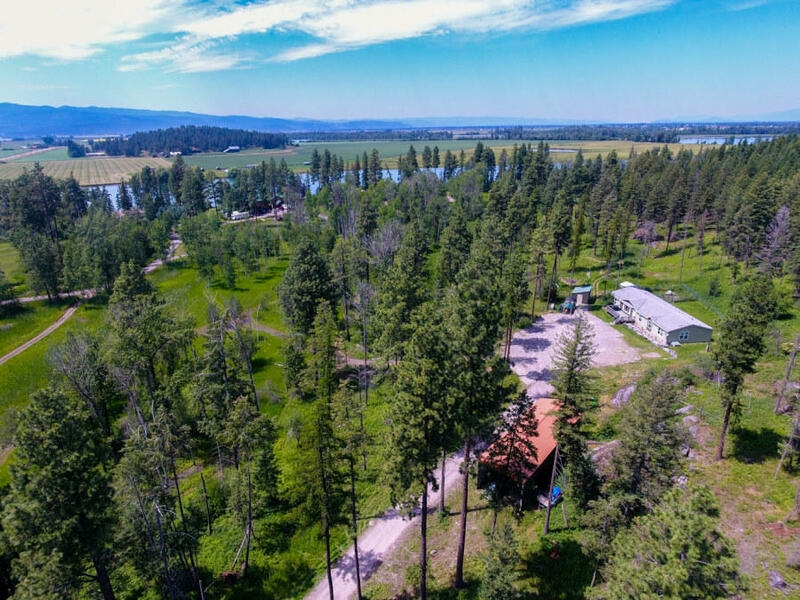 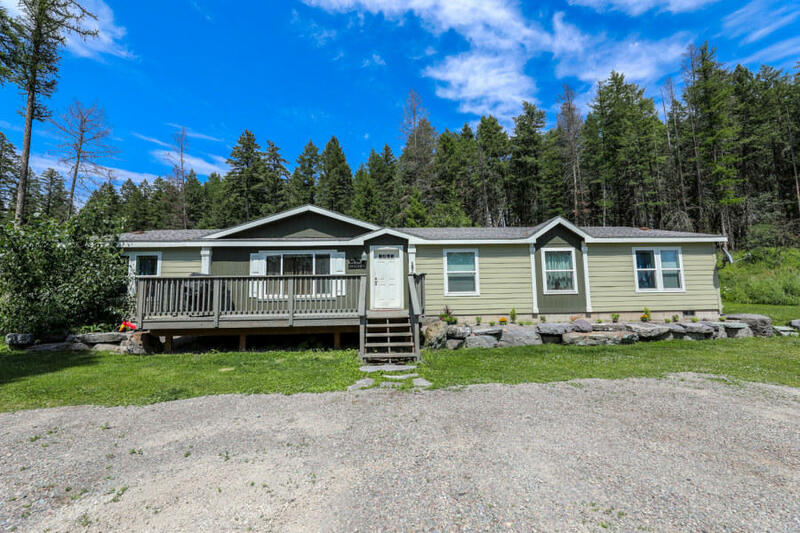 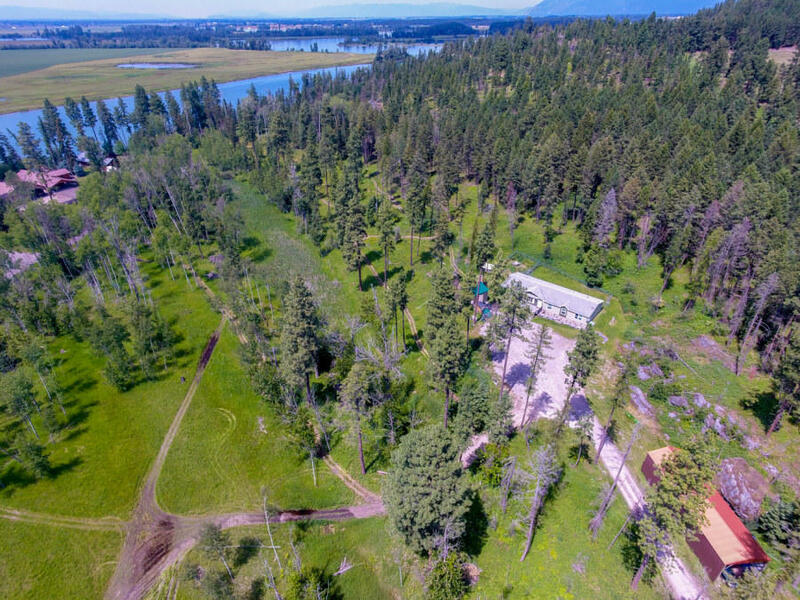 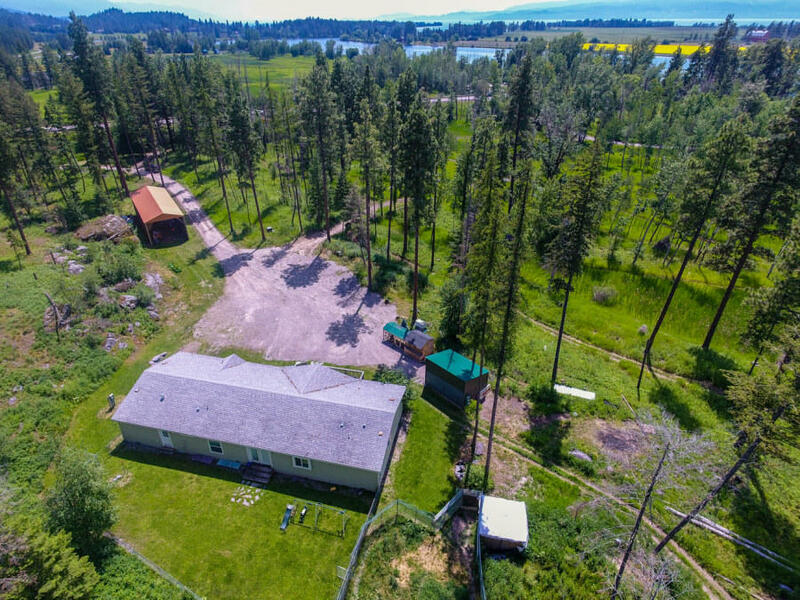 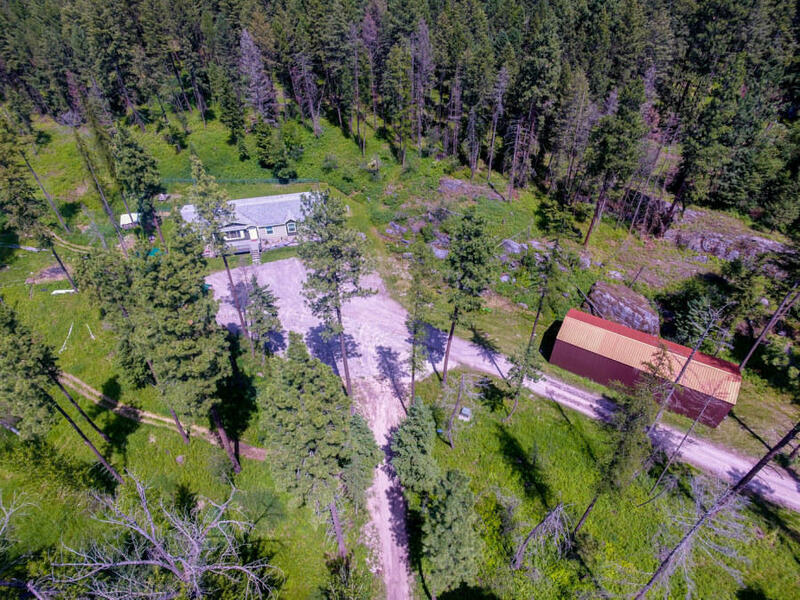 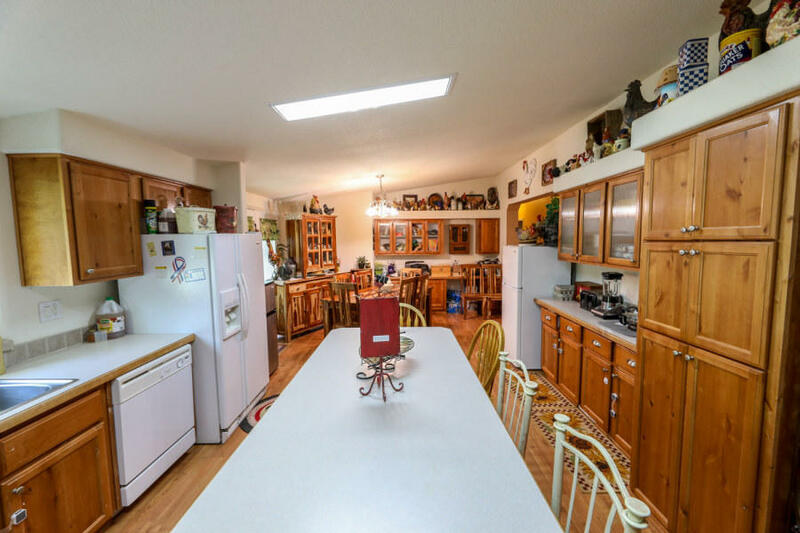 Beautiful and private 11.9 acres with 25 feet of frontage on Flathead River. 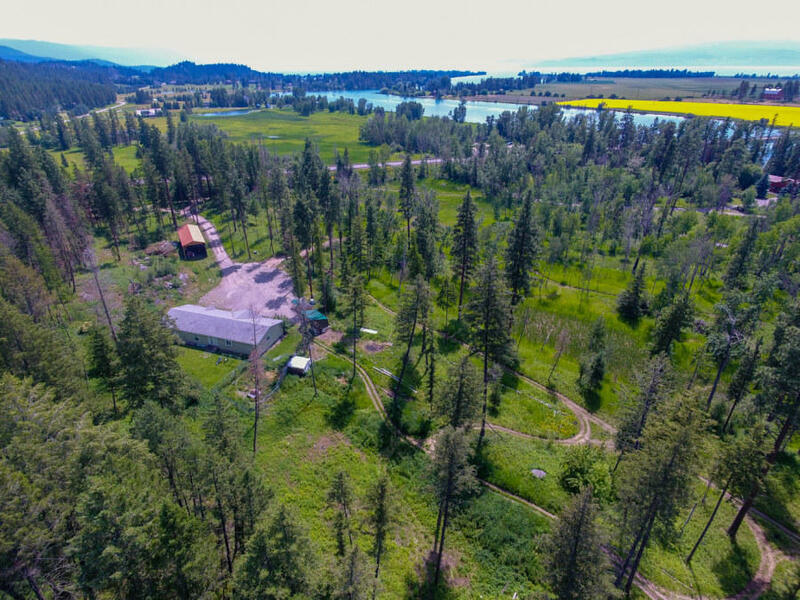 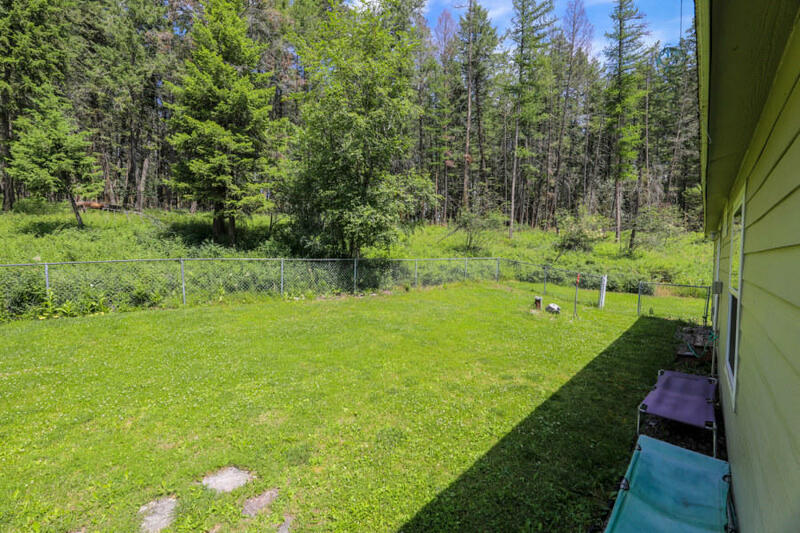 Well-defined building bench ready to go with open meadow and wetlands below to provide privacy and wildlife viewing with river and valley views beyond. 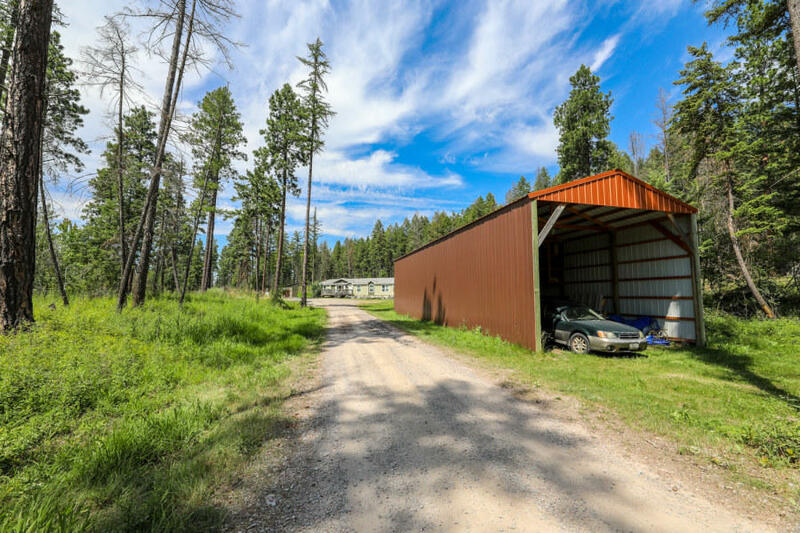 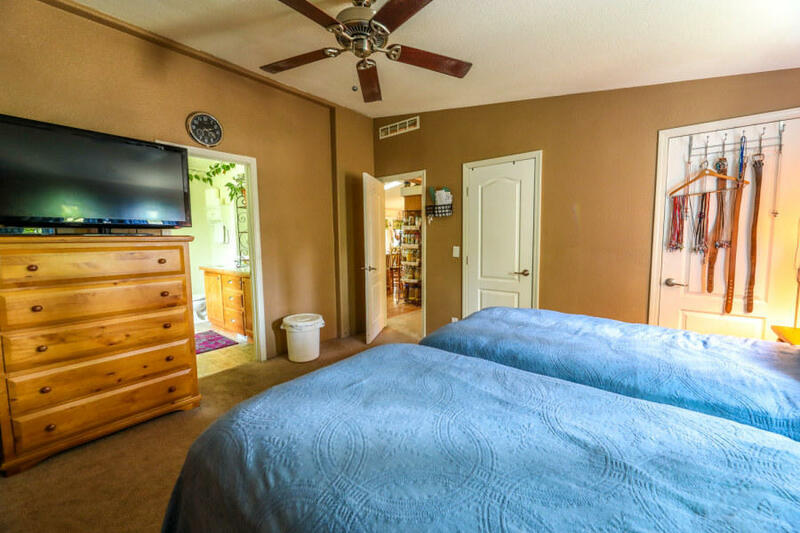 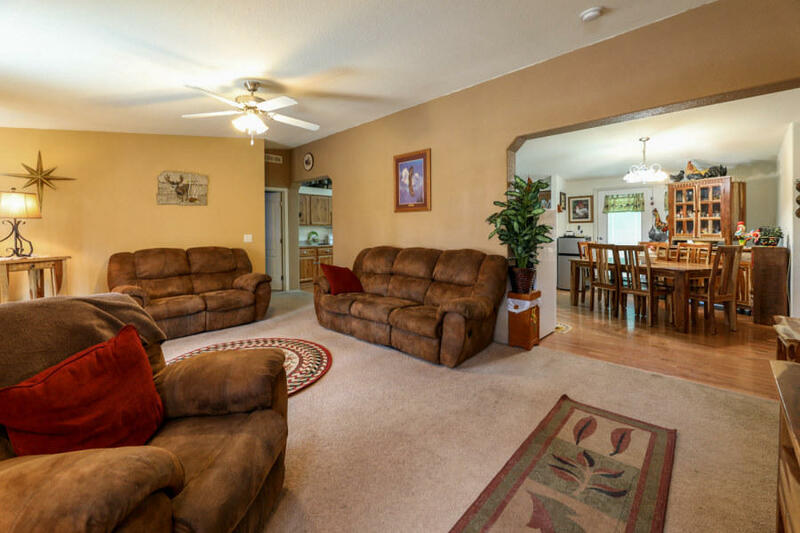 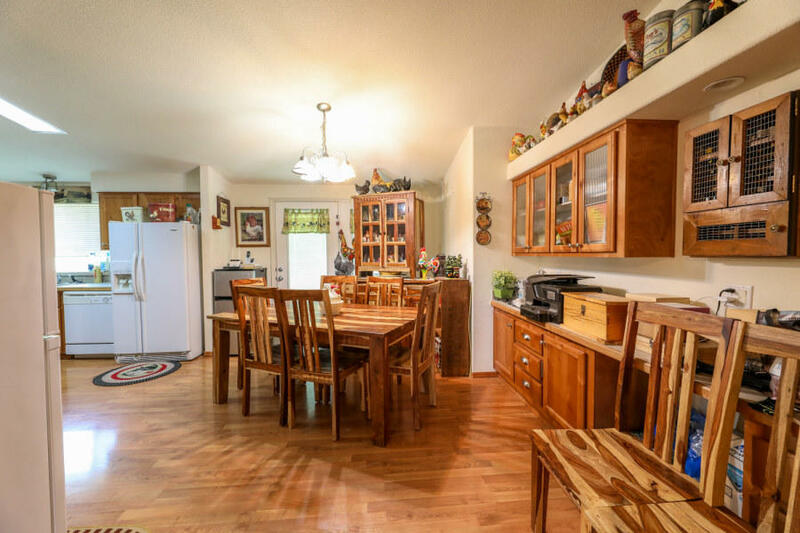 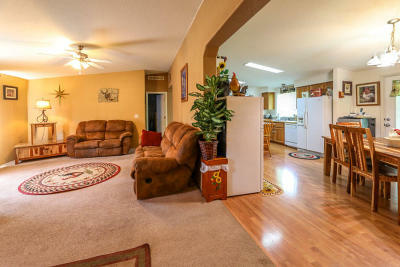 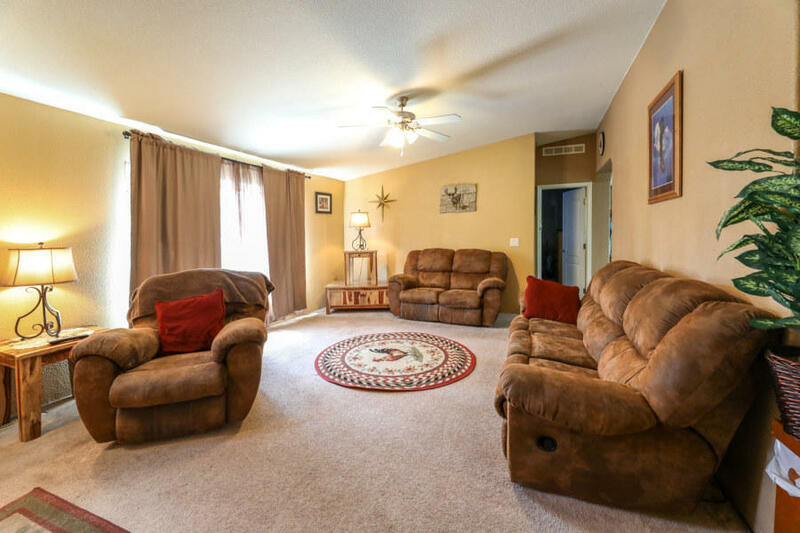 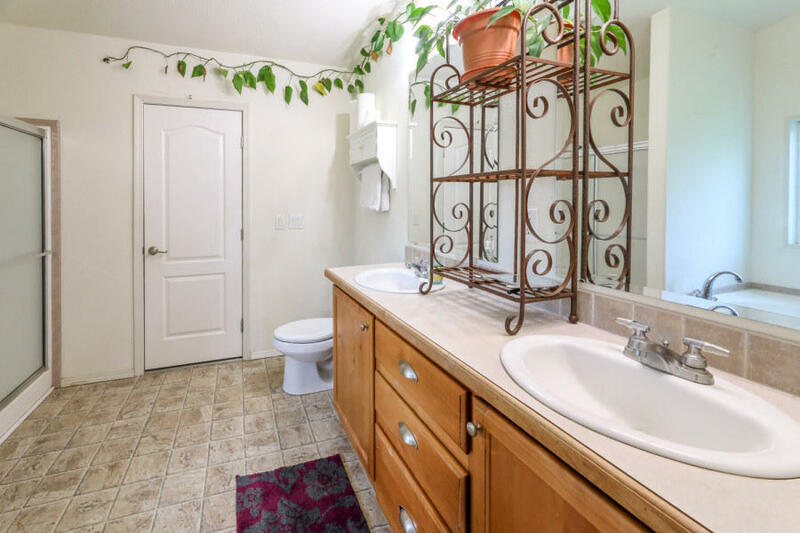 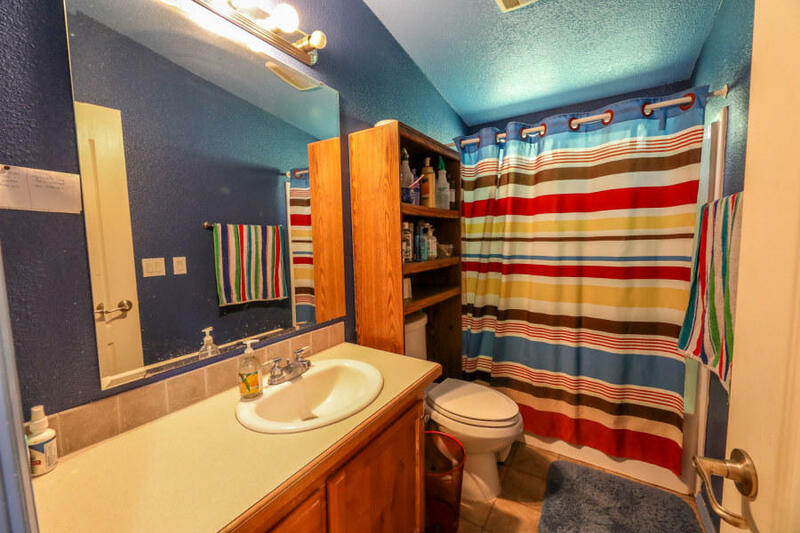 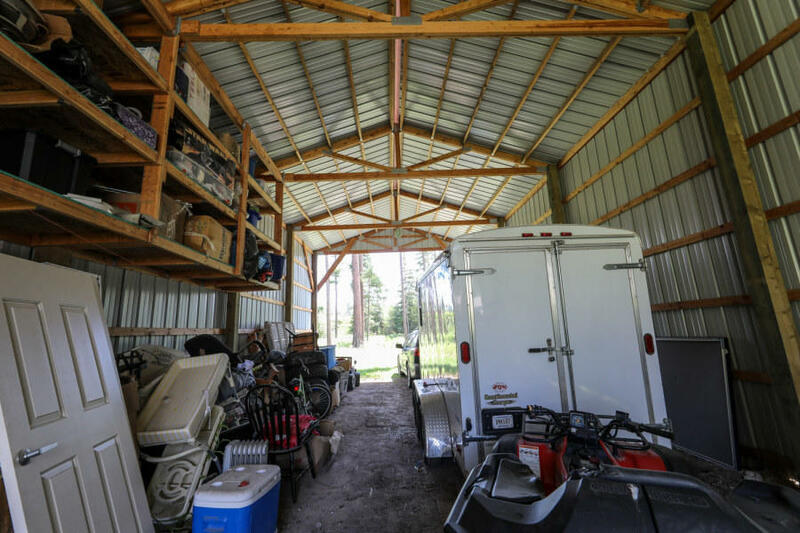 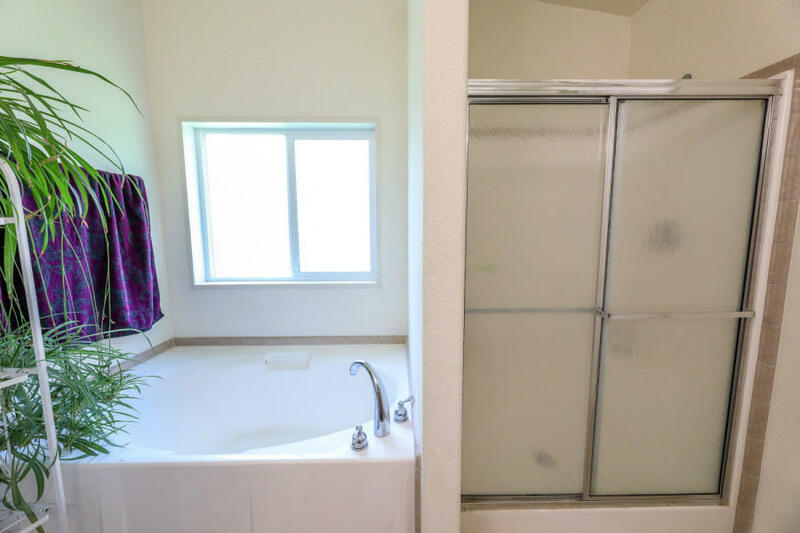 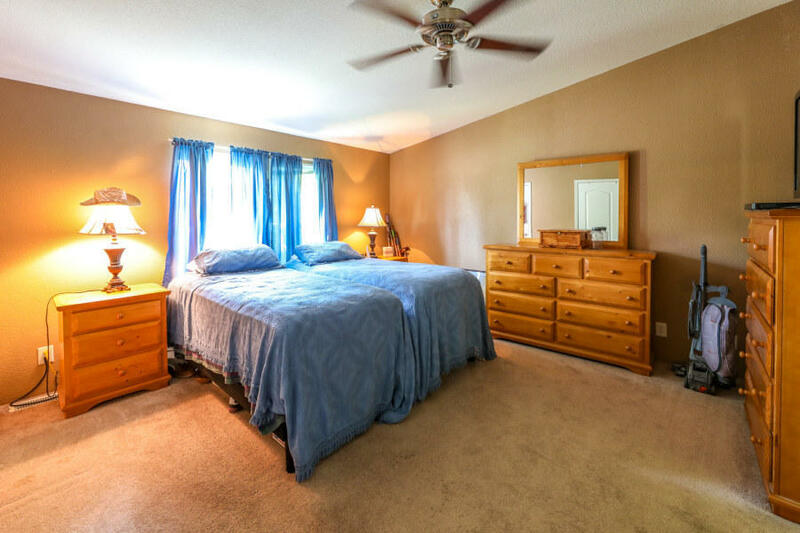 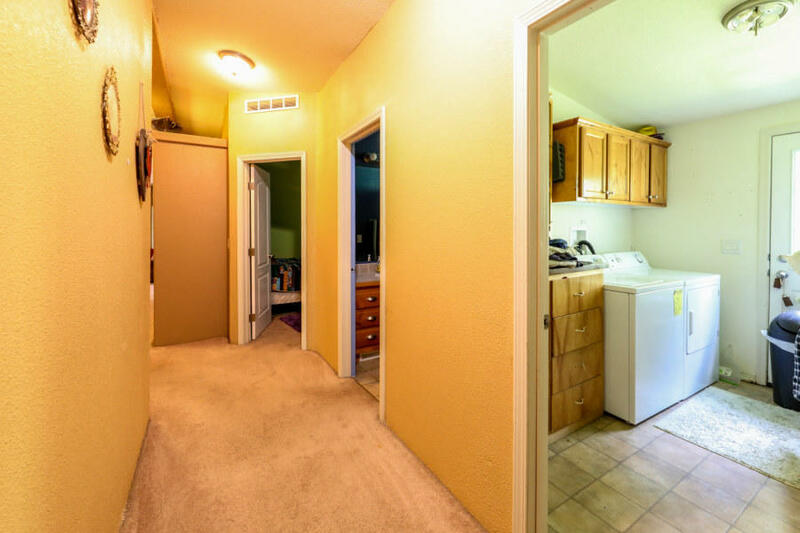 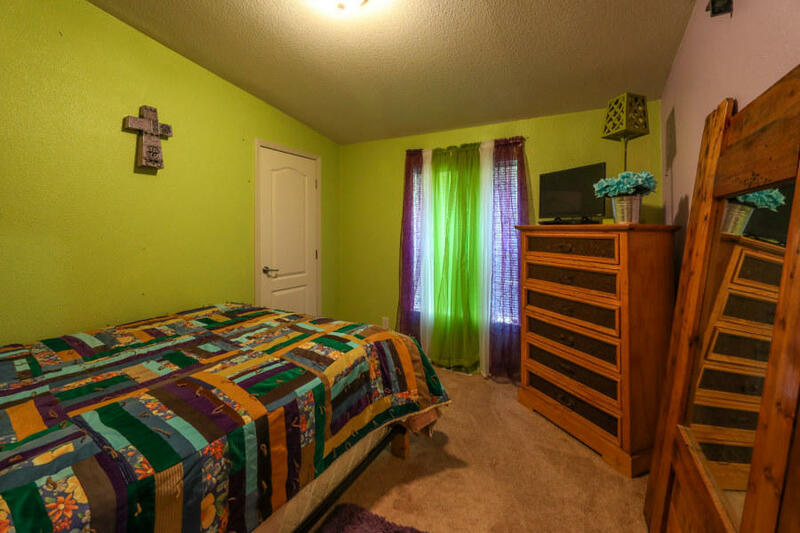 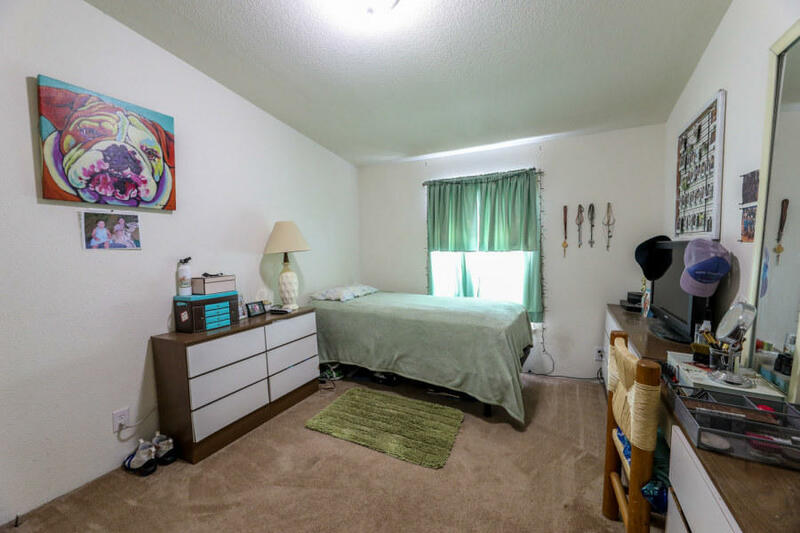 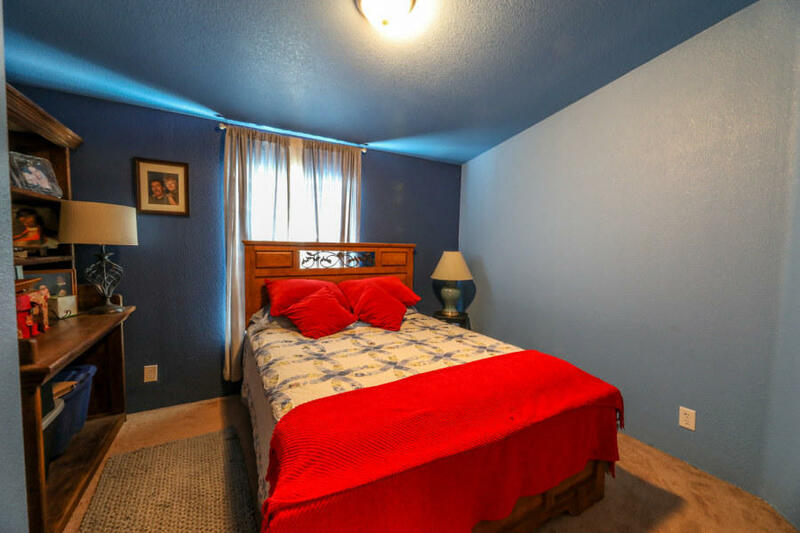 Property includes home and large, open shop structure.